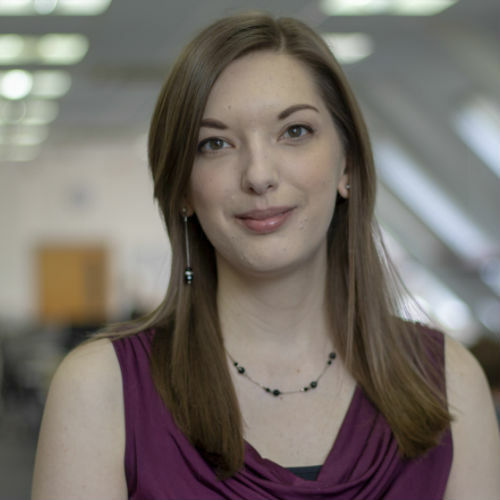 Helen is Head of SEO at Reflect Digital. She has worked with a wide range of clients, from local e-commerce sites to multinational hotel chains and is passionate about creating holistic, well performing campaigns no matter the client’s budget. She is a strategist at heart and is happiest analysing a website or evangelising the benefits of SEO.